Bullsa.com: Need Help. Any One Knows Minutes Chart Provider For ipad2? Need Help. Any One Knows Minutes Chart Provider For ipad2? Hi, I am looking for the service provider for FKLI and FCPO minutes candle stick chart; 15 minutes, 30 minutes, 1 hour and 2 hours etc that can be used for Apple ipad. As we all know that most of the software providers are mainly in Windows environment like NextView and BursaStation. I have been searching high and low for this product but failed. 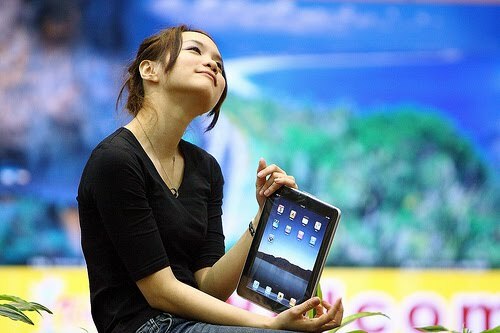 It is some kind of apps that can be installed to ipad. Any one know, please advise. Sir, I also planning to buy an iPad to trade a stock. Did you find a solution for it yet? www.itradecimb.com (CIMB) does offer stock trading platform for iphone and ipad. But I am still looking for the one that provides charting even for future market like FKLI and FCPO. Please let me know too when you find one.